This episode was pre-recorded for airing on KWTF Sonoma County Radio for August 4, 2015. 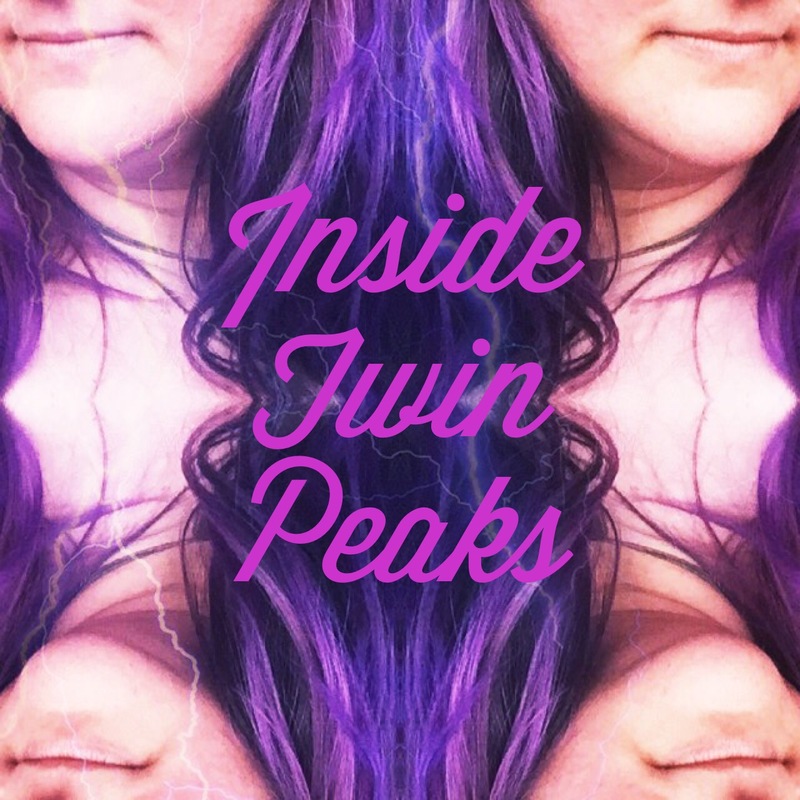 In this episode, we sit down with music maker, wizard and Twin Peaks Fan Jeffrey Kihn to discuss some of the deeper, more psychological forests of the Twin Peaks/Fire Walk With Me canon. Jeffrey shares meaningful music from the show, as well as some excellent audio clips of Agent Dale Cooper, the Log Lady, David Lynch himself and more. This episode is not for the faint of heart, as we go deep into the darkness. And this is only Part One! Tune in next week for Part Two!